Roof Repair vs. Replacement: Which One Do I Need? Home / Roofing / Roof Repair vs. Replacement: Which One Do I Need? Timing is an important factor when it comes to deciding whether to repair or replace your roof. You don’t want to wait too long before the underlying issues on your roof turn into major problems. At the same time, you don’t want to invest in a new roof too soon because you haven’t reaped its full potential yet. To get the timing right, Thomas Roofing and Construction, your premier roofing contractor, shares the factors you should consider. 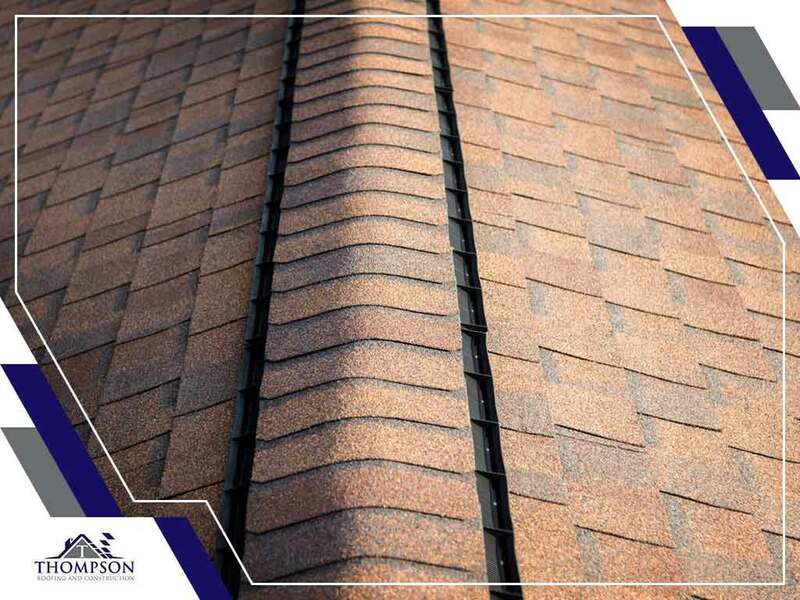 Every roofing material has its own lifespan. Asphalt shingles, for instance, last for up to 20 years, while metal roofing lasts for up to 50 years or even longer. If your roof is relatively new or in the middle of its service life, it’s more practical to do repairs. However, if it’s nearing the end of its service life, and the warranty is about to expire, replacing the roof may be the way to go. If you spot leaks, cracks, or other issues in one or two small areas, it’s more likely that you will only need a quick fix. Meanwhile, if more than 25% of your roof is damaged, it’s better to opt for a complete replacement. To help you make a sound decision, have your roofing system assessed by a reliable contractor like Thomas Roofing and Construction. We will inspect every part of your roof and document all the problems we detect so we can recommend the right solution. If the damage on your roof is a result of a storm, there is a great chance that it has sustained serious problems that may not be easily seen by an untrained eye. Contact your trusted roofer immediately for an in-depth inspection. This allows you to file your insurance claims as early as possible. Whether you need a roof repair or replacement, Thomas Roofing and Construction is the one you can trust. As a GAF Master Elite® contractor, we can provide you with industry-leading products and exceptional workmanship to ensure your roof will keep your home safe and dry for years. Get in touch with us today at (256) 251-5566 to request a free estimate. We serve Huntsville and nearby areas in Alabama.